14th October 2018 - The South Downs National Park has launched a crowdfunder campaign to raise �15,000 for urgent repairs to the South Downs Way. They are nearly halfway there! Please visit the appeal page here to find out more. 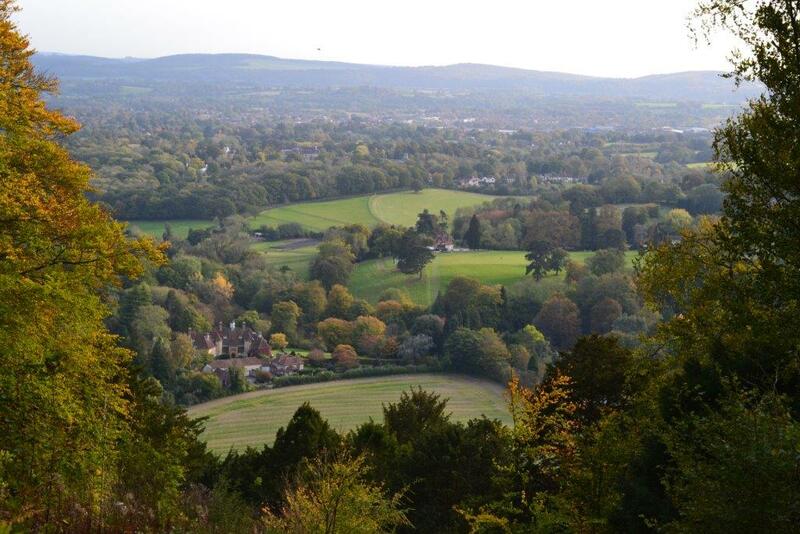 24th September 2018 - The Parish Council are grateful to have received £4148.50 in S.106 monies from SDNPA towards the repair of the Coach Road and £495.83 towards the new picnic tables on Steep Common. With special thanks to the picnic table installation team; Steve Cook, John Martin, Ben Robinson, Rose Cook and Jeff Graham. Please join us for this year's Annual Parish Assembly when we have Laura Tong, a Ranger with South Downs National Park, coming to talk to us about various wildlife projects being carried out in our area. Our District and County Councillor will also be joining us and there will be an opportunity for you to raise any local issues and discuss and hear more about the work of the Parish, District and County Council over the past year. The meeting will be followed by refreshments and a chance to chat. As residents may be aware from the parish council website and noticeboards, the parish council election for Steep was uncontested — this means that your current Parish Council remains unchanged and your duly elected councillors will continue to work hard on your behalf for the foreseeable future. The Parish Council&apos;s AGM when the declaration of acceptance of office will be signed and responsibilities assigned will be held at 7.30 p.m. on Monday, 13th May at Steep Village Hall. Steep Parish Council meet every month, usually at the Village Hall, for a full meeting. The agenda is posted on the village noticeboards in Steep and Steep Marsh as well as on this website. Our elected representatives from East Hampshire District Council and Hampshire County Council are usually present every other month. The next full meeting of the Parish Council will be held on Monday 13th May 2019 at 7.30pm in Steep Village Hall. This will include the AGM of the Council. The agenda will be available here. There are also separate planning committee meetings held as needed to discuss planning applications. The next meeting of the Planning Committee will be held on Tuesday 23rd April 2019 at 7.30pm in Steep Village Hall. The agenda is available here. The minutes of Parish Council meetings and Planning Committee meetings are available on the Meeting minutes page of this website.These are in draft form until formally approved. Any person interested has the right to inspect the accounting records of Steep Parish Council for the financial year 2017/2018. The External Audit has now been concluded. For details as to how to view these records please read the notice here. The relevant documents are available on the Transparency Code page of this website.